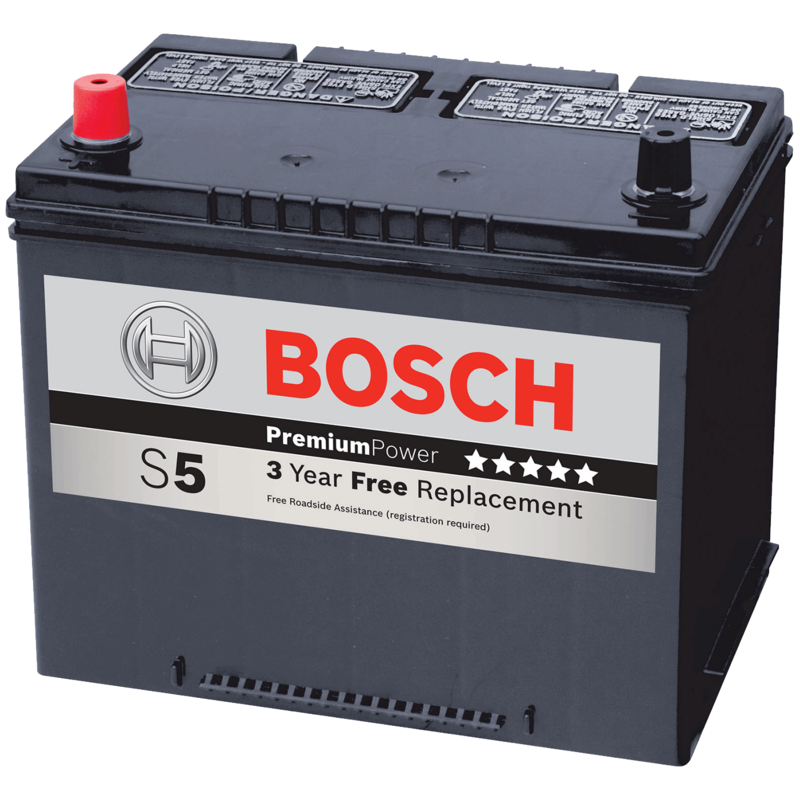 How much does a Battery boost cost for your car? The cost of a Battery boost depends on the type of car you drive. Fiix was very efficient from start to finish. Richard the technician that was dispatched did a phenomenal job on my vehicle. I would definitely recommend Fiix to all my friends. Thank you Richard!